What is The Best Way to Estimate the Traffic of a Website? The easiest way to estimate the traffic a website gets is to look in Google Analytics – which is definitely installed, of course, why wouldn’t it be? – and check the actual numbers. It’s still an estimation, particularly for large sites due to Google’s sampling, an the presence of traffic bots and other weird side cases. It’s just a very accurate estimation. What happens, though, if the site is not under your control? What if you don’t have access to the Google Analytics data? 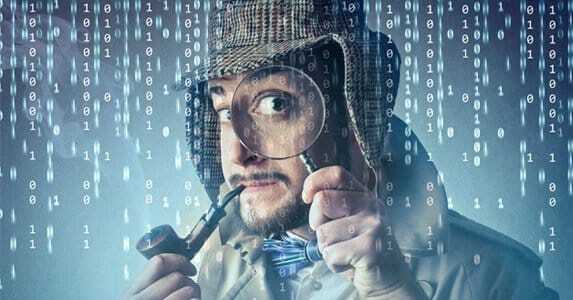 What if you’re investigating a site you’re looking at on Flippa, to see if it’s legit? 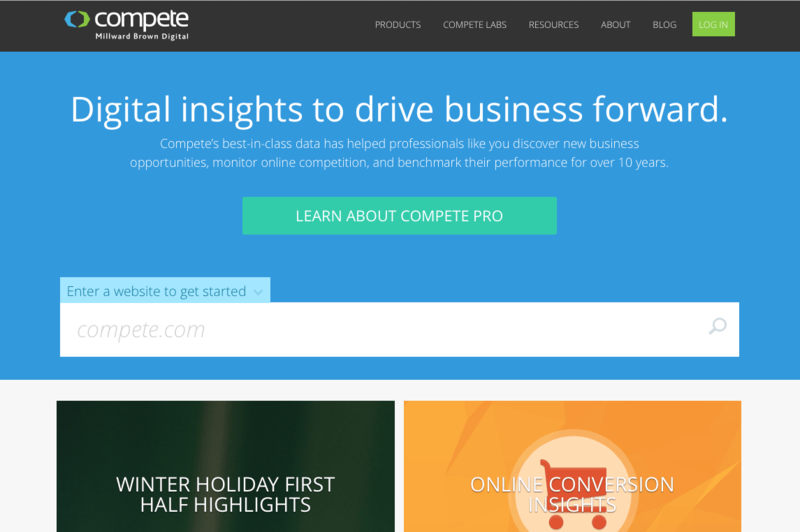 What if you’re just trying to study your competitors and find out what you’re up against? In these cases, you need a way to estimate traffic that isn’t tied to an installed analytics or control panel. Try out these options. Okay, so Alexa has a few flaws. It’s typically used by people looking to sell sites by saying “check out how high my Alexa rank is!” Even though that rank is based on just a small subset of viewers. See, the way Alexa works is that it tracks users that have an Alexa plugin installed, and a few other minor methods of measuring traffic. The kinds of people who are using an Alexa toolbar fit in specific demographics. You and I, we’re more likely to use it than our grandmothers. So the sites our grandmothers like – Pinterest, Quilting Nation, JoAnn Fabrics – are much less likely to have a high Alexa rank than one of our SEO and marketing sites. 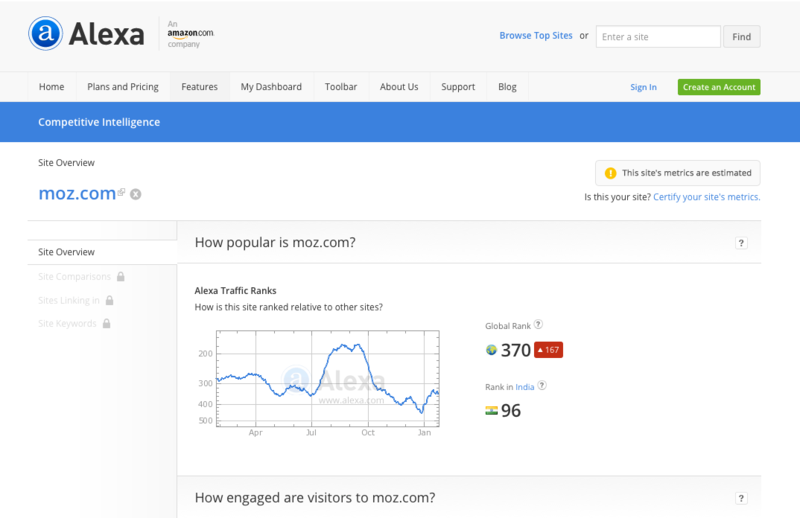 Even though our sites have less traffic, we have more Alexa traffic, so our Alexa statistics are higher. That said, Alexa is pretty good at measuring some statistics about sites, particularly sites that have large, open demographics. General interest sites and tech sites have more representative samples as compared to small blogs and minor sites with no toolbar traffic. Use it, but don’t trust it. Compete is similar to Alexa in many ways, though it pulls traffic data from a wider range of sources, which makes it a bit more accurate. It’s not flawless by any means, but when you compare the data you get from Compete with data you get from other sources, you can see patterns, trends and growth. The free version is plenty; it’s too inaccurate to make the pro version worth the astonishing $500 monthly fee. One thing to note, Compete is based 100% on traffic from the United States. It doesn’t count traffic from foreign sources, so if either you or your competitors have significant traffic from foreign sources, it will ignore that traffic. 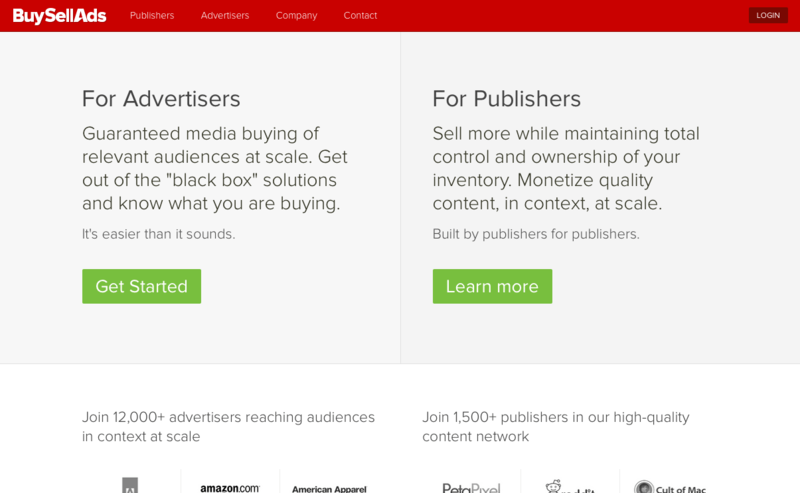 Quantcast is yet another of the Alexa-like data aggregators. Once again, it has a range of proprietary data sources, some of which are demographically skewed, many of which are unreliable. 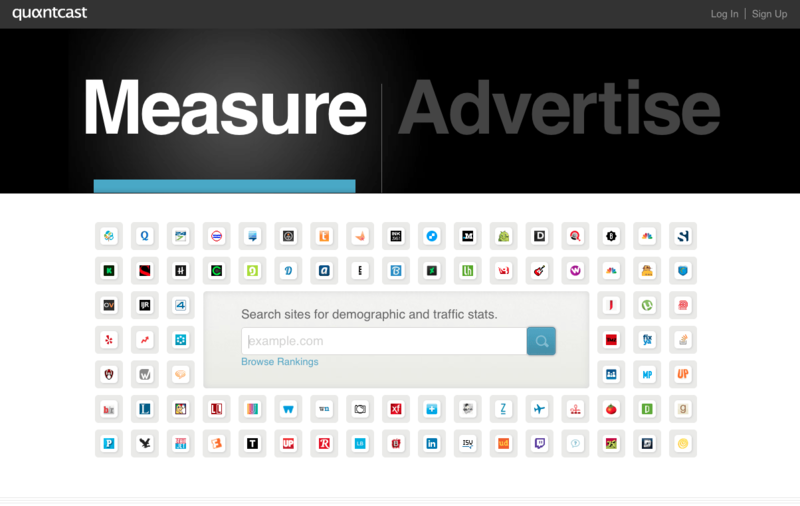 As usual, the problem with Quantcast data is the skewed bias towards certain types of sites. Because a lot of the data comes from media monitoring software, it necessarily works better on some sites than on others. 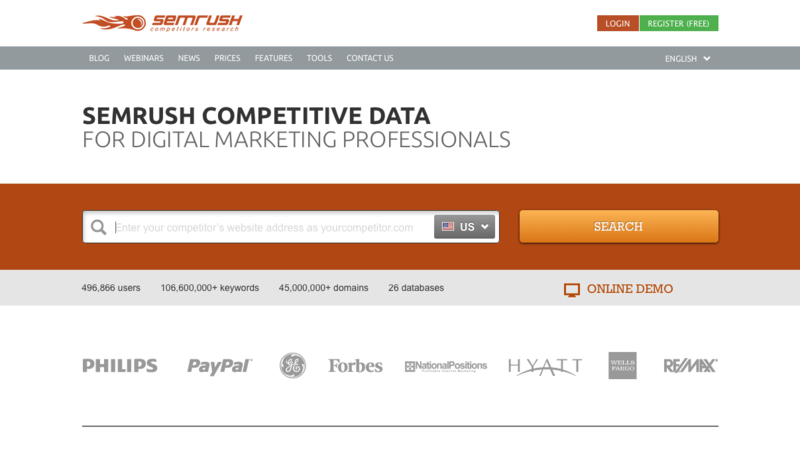 SEMRush is perhaps the best tool on this list to date. It’s still not perfectly accurate, but nothing short of Google Analytics will be as accurate as you would like. At least SEMRush isn’t so far off base as to make their data irrelevant for anything more than comparisons, and minor ones at that. As an added bonus, you get a wealth of keyword information and ranking for the sites you’re looking at, which allows you to identify some niche information you wouldn’t otherwise get to see. The one drawback here is that SEMRush focuses 100% on Google traffic, excluding other search engines. With Bing’s rising market share, this may be an increasing problem, particularly on sites that cater to Bing/Yahoo users. This won’t directly estimate the traffic on a site, but it will give you an idea of how engaged their audience is. There are a few options here. Video views. If the site uses an embedded video, you can click through to the site that hosts that video, like YouTube or Vimeo. You can then see both the upload date of that video and the number of views it has accumulated. This will give you some idea of how many people per day are watching the media that site provides. Comments. Blog posts and other comment sections will tally up the number of comments a piece receives. You can count those comments and see how engaged their users are with their content. You have no way of knowing how many out of 100 visitors comment, but you can at least see how many comments they have compared to your sites. Archive snooping. Sometimes, blogs will publish their traffic statistics, which gives you perfectly accurate information without the need to snoop using tools. Of course, this only works if they’re publishing statistics and they’re not inflating them for the sake of looking bigger than they are. BSA and other ad networks require that you list the amount of traffic you get, so that advertisers know how much they will be able to bid on your site for your ad space. If the site is running ads and you want an idea of their traffic, check with their ad provider and see if you can find their entry. They should give a general range of the traffic that site receives; all you need to do is pose as an interested advertiser long enough to get the data. Since these platforms tend to be mostly automatic, it shouldn’t be difficult or expensive. With these methods, you should be able to get a reasonably accurate idea of what the traffic a site receives may be. Of course, if you can get access to their Google Analytics page, it’s an even better deal. Who knows, maybe you can just ask the webmaster; they might be happy to brag. Does Alexa Count a Website’s Mobile Visitors?